A popular saying is "Knowledge is Power". 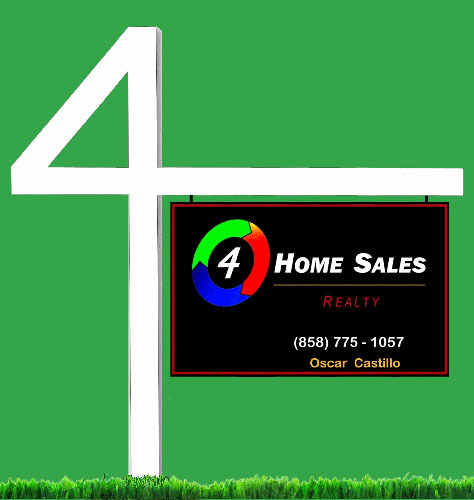 In regards to Real Estate and if you are thinking of buying or selling, it is very important to be kept up-to-date with the activity of Mortgage Rates. If you are thinking of (1) Buying or (2) Re-financing: Just simply knowing the facts and being up-to-date on Mortgage Rates can help you negotiate a LOWER rate on your home loan. Negotiating a lower-rate has the potential of saving you hundreds of dollars on your monthly house payment. Today's bottom line is that now is a great time to consider a home purchase or refinance, this because home loan rates continue to remain historically low. 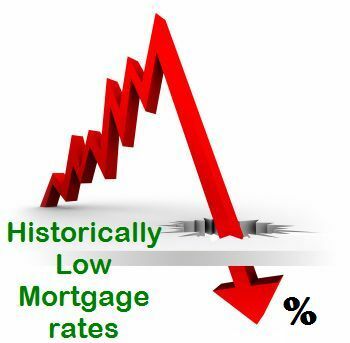 Below are Links to this weeks current AVERAGE mortgage interest rates. This is a great tool for you to be kept informed. My hope is that you use this information to your advantage and maybe it will help you with your decision as to when to make your move. * These Mortgage Rates are the "Average Rates" from a weekly survey of major lending institutions. The survey is named the Primary Mortgage Market Survey® (PMMS®). Any and all UPDATES are released and posted every Thursday at 10 a.m. Eastern Standard Time (7:00am San Diego).